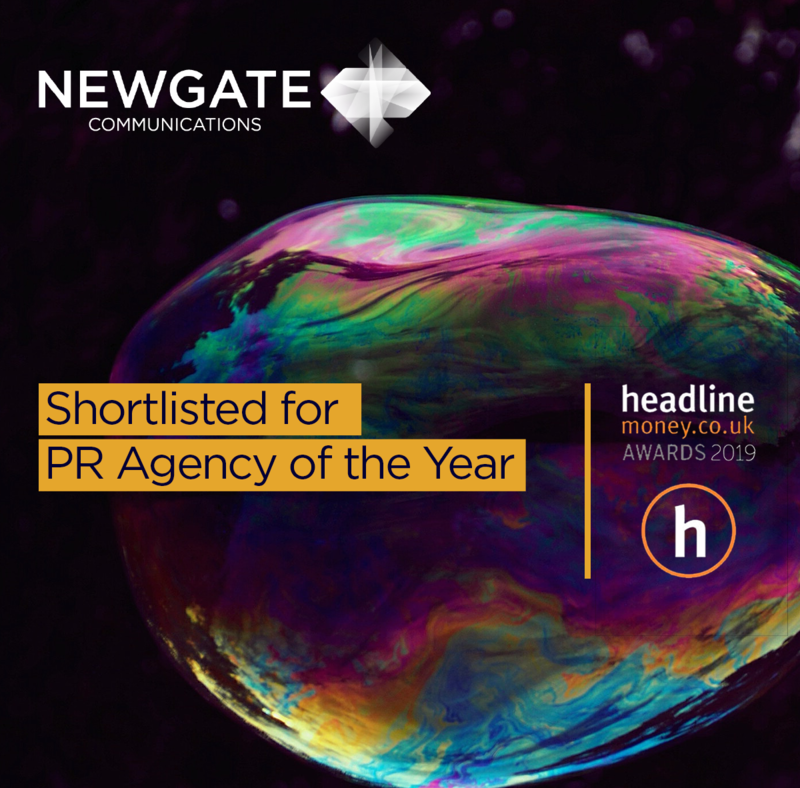 We are over the moon to have been shortlisted for PR Agency of the Year at the Headline Money Awards 2019. This is testament to the team’s incredible work and a fantastic end to the year. We are particularly pleased as this is voted for exclusively by financial journalists. Best of luck to all those shortlisted and we hope to see you at the awards ceremony in May next year. Previous Post It’s the time for portfolio managers to get ‘defensive’, but do their investors know it?